On 10 January, the Transport Committee of the European Parliament has a crucial vote about the EU Mobility Package. These deliberations will have a major impact on bus and truck drivers’ work and rest schedule, on their wages and on the safety of all road users in Europe. Trade unions across Europe take actions this week to guarantee safety and fair working conditions for millions of EU citizens. 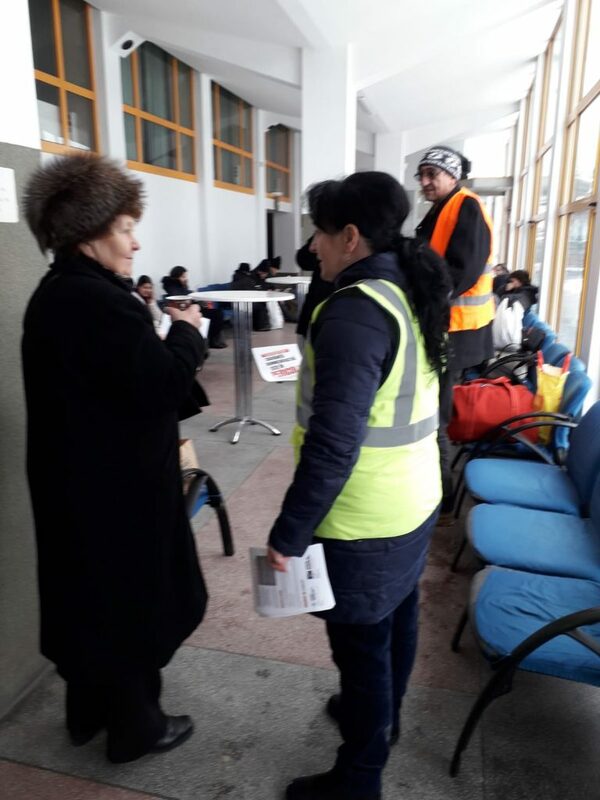 Romanian trade union SLT visited the border crossing at Vama Bors to explain the risks of a bad Mobility Package to road users, bus and truck drivers at the crossing in Northern Romania.